WOW, beautiful conservation location!! What an opportunity for a beautiful townhome in a very desired location. This community is complete with a community pool, tennis courts and clubhouse. 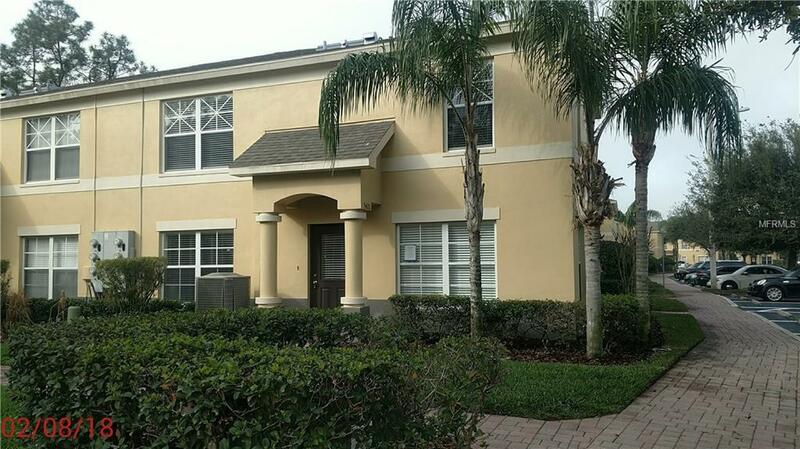 Enjoy a maintenance free life style in this two-story, very spacious 3 bedroom,2.5 bath home. The layout provides for a very functional feel of a floor plan, maximizing the square footage use. This home features a beautiful kitchen with granite counters and all BLK appliances. A walk-in closet and large bathroom are featured in the master, as well as a washer/dryer hookup. This unit is a move-in ready corner unit, but a low cost new coat of paint and new flooring would make it feel brand new. All approximate room sizes and any HOA/management fees to be verified by Buyer. Property sold in "As-Is" condition. No seller's disclosure provided.